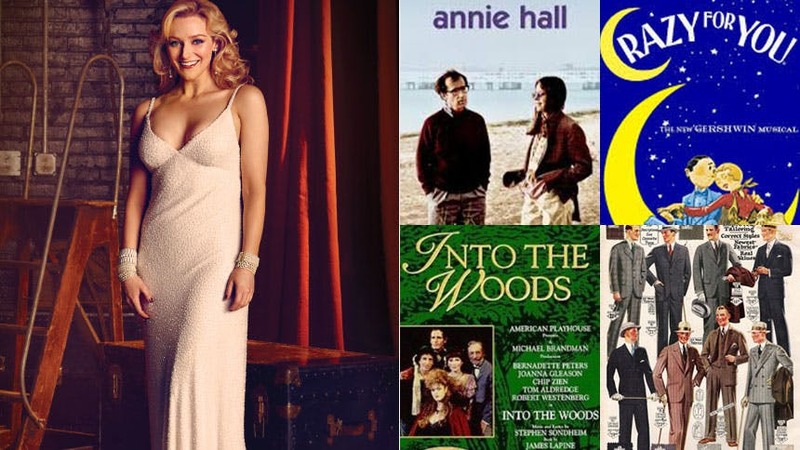 Broadway belter Betsy Wolfe is once again bringing our jaws to the floor with her killer vocals in Woody Allen and Susan Stroman’s new musical Bullets Over Broadway. As unappreciated girlfriend Ellen, her second act song “I’ve Found a New Baby” is one of the highlights of the whole night and probably the reason you’re buying the cast recording. BroadwayBox caught up with the Drood and Last Five Years alum to talk about new babies, old siblings and worn VHS tapes. Annie Hall. ANNIE HALL. One of the best romantic comedies. I'm not sure men's suits have ever been as beautiful as they were in the 1920s. Crazy For You. I'm resisting the urge to say that, "It's such a great show, who could ask for anything more?” So I'll go for the more obscure, "They've written other Gershwin song catalogue musicals, but not for me." Daisy in Side Show. I don't get into this too often, but I was born with a conjoined twin. Working on that role really brought up a lot of those memories. I've said too much. Into the Woods. I wore out the VHS tape because I watched so many times. I'm a lady and that is none of your business.